Undefeated Rugby Middle handed Polk County Middle a 12-0 setback Thursday in Blue Ridge Conference baseball action in Mills River. The Raiders (6-0) scroed nine times in the second inning to break open the game, which ended after four innings. 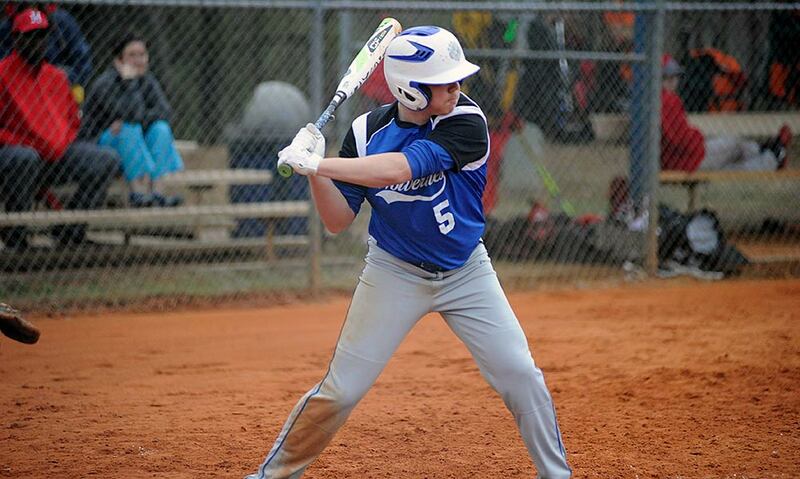 Rugby held Polk Middle (3-3) to two hits, those coming from Angus Weaver and Jayce Edwards. The two teams are slated to meet again Monday at 4:30 p.m. at Polk County Recreation Complex.